The uncertainties posed by Brexit are playing havoc with the pound and other markets. Henley Business School’s Andrew Urquhart and Trinity College Dublin’s Brian Lucey chart Sterling’s bumpy ride since the 2016 referendum, and what might happen next, in a recent post for The Conversation. Uncertainty over what is happening with Brexit caused the pound to take another significant dive on December 10. It was the day before MPs were due to vote on the proposed Brexit deal agreed between the UK and the EU. The deal had backing from business leaders because of the certainty it brought and the fact that it kept the UK in the free trade area for goods. But the prime minister’s decision on December 10 to call off the vote means investors – like everyone else – were left with little idea of what will happen next. Interestingly, the internal Conservative party challenge to Theresa May’s leadership that took place this week has had little impact on the financial markets – probably because the challenge does not change the fundamental uncertainty that surrounds the UK’s future relationship with the EU. Market turbulence, no matter how unpleasant, is both to be expected and to be somewhat welcomed, as it provides an unbiased verdict on political events. The impact of Brexit on financial markets began in earnest in June 2016 when the British public voted to leave the EU. Given that many opinion polls suggested the Remain campaign would win, this came as a big shock to markets. The day after the referendum, June 24, the pound sterling fell to its lowest level against the US dollar since 1985, marking the pound down 10% against the US dollar and 7% against the euro. The FTSE 100 index lost nearly £85 billion and had fallen more than 500 points, while the FTSE 250 was down nearly 14%. The impact of the vote was not just contained in the UK. The euro was down almost 4% against the US dollar on June 24, and the French and German markets both fell by more than 10% upon opening. The Chinese yuan also fell dramatically, as did markets in the US, Canada and Brazil. This sudden fall in equity and currency markets was mostly down to the uncertainty associated with the outcome of the vote. Financial markets traditionally react negatively to uncertainty as investors aim to hedge the risk of the outcome and invest in so called “safe-haven” assets such as gold. Uncertainty here should not be confused with risk – risk can be quantified and its magnitude fed into pricing and value models, but this is not the case with uncertainty. This was seen after the Brexit vote itself when the price of gold increased quite considerably. 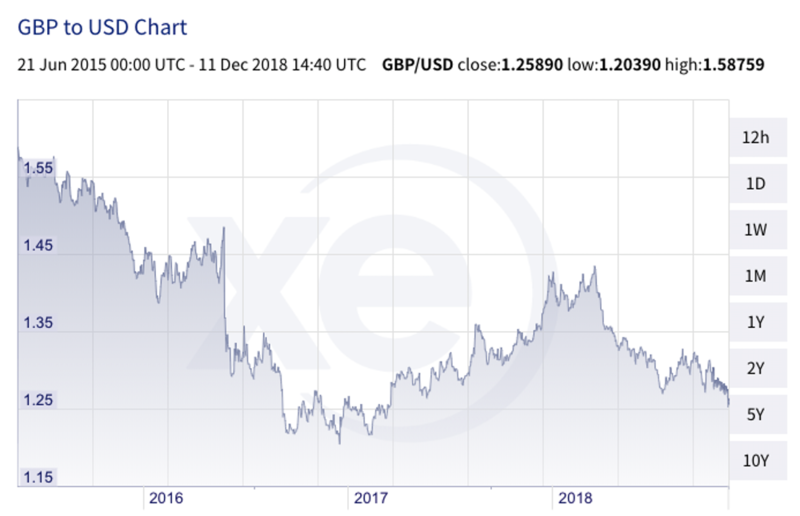 Financial markets and sterling have both recovered somewhat from June 2016, with sterling rising whenever some positive news or certainty over future relations has come to the fore. If the Brexit deal had gone ahead and been passed by MPs, this would have brought certainty over what the future looks like. Sterling would have stabilised and increased in value. But it would not necessarily have meant an increase for the FTSE 100. There is usually a negative correlation between markets and their own currency, since a fall in sterling generates higher revenues from UK firms that sell their goods abroad. Therefore the reaction of the stock market may be quite different to that of sterling in the long run. But in the short term, a deal would bring certainty and therefore we would expect an initial appreciation of sterling and possible rise in the FTSE 100 as investors have more confidence in the UK market. Any of these five outcomes brings huge uncertainty – not to mention the uncertainty over which of these paths will be taken – that could go on for weeks. Therefore we would expect sterling to depreciate considerably and an initial sell off in the FTSE100. 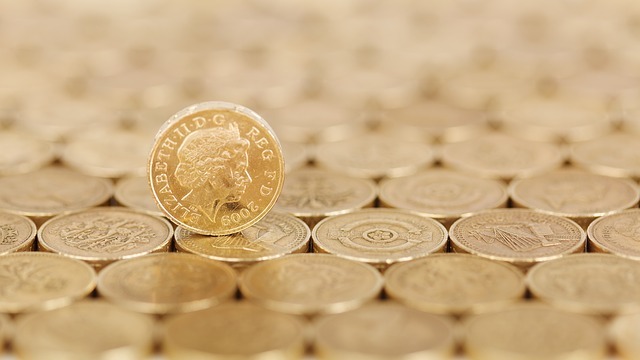 Investors are moving their assets from UK stocks to safer assets, such as gold, government bonds and to other currencies such as the Japanese yen and Australian dollar that may actually benefit from the ongoing uncertainty in the UK. There was suggestion that some MPs would have voted for May’s Brexit deal just to avoid the potentially huge negative impact of a no deal on financial markets, even if they were not entirely happy with the deal. Many investors may have already hedged their portfolio so that whatever the outcome is, they will be unaffected. Nevertheless, Brexit – and the uncertainty that surrounds it – will continue to have a dramatic effect on the financial markets of the UK, Europe and beyond. Investors with skin in the game will take a cold hard look at the chaotic state of UK politics and deliver their unsentimental judgement. This post first appeared on The Conversation, 12 December 2018. Dr Andrew Urquhart is Associate Professor of Finance at the ICMA Centre, Henley Business School, University of Reading. His main research interests are financial markets, investor behaviour, high-frequency trading, cryptocurrencies and investor sentiment. He is currently working on projects involving high-frequency trading, CEO education and the effect on firm performance, as well as numerous projects related to cryptocurrencies and their impact on financial markets and society.